Today we will give the most useful tips for brides who want to spend a major holiday in my life at the highest level. First of all, the recommendations are for girls who just want to go to my future stylist! In addition, be sure to check do not forget to wear mitts (gloves), veil, jewelry, a warm robe! Also not superfluous will be tips for preparing materials and extra items before going to the stylist. 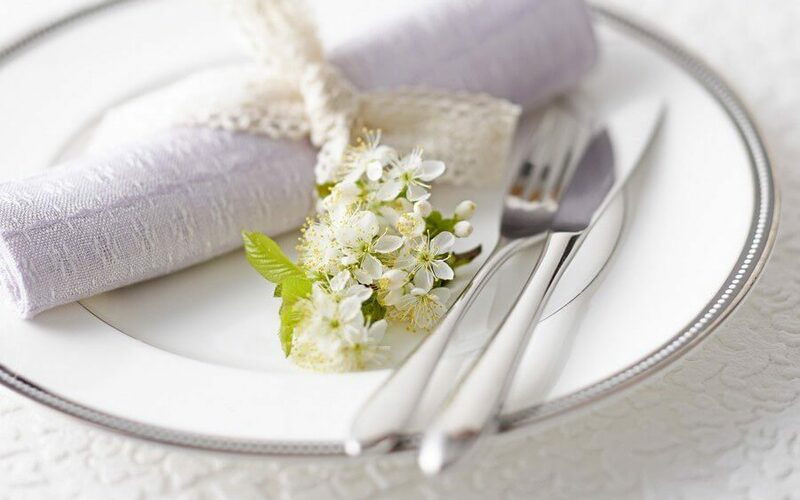 Before the wedding during the week (or by arrangement) should contact all participants in your event, with whom you have an agreement: the stylist, presenter, photographer, videographer, restaurant, limousine, company, which decorates a Banquet hall, etc. If you decide to build lashes and nails, do it a few days before the wedding. Typically, the eyelashes increase 2 days before the wedding. Nails 2-3 days before the event. Be not too lazy the night before to prepare underwear, jewelry, garter, shoes in the morning and in the confusion had nothing to look for. Make sure that the veil and the dress and smoothed that in the dress there is lace ribbon (anything can happen). Again running through the list of necessary things you will take with you tomorrow. Prepare the veil and planned accessories to the hairstyle (decorative hairpins, flowers, tiara etc.). If you have flowers in her hair, arrange with the florist to have them delivered the night before or in the morning, when the stylist is still with you. If it is assumed that your flowers in the hair “will arrive” in a limo with a bouquet or a groom for redemption stylist can take the time! The clothes that you will have during training, must be buttoned or zipper, or to be able to star from the bottom so that when the dressing does not damage the hair and makeup. If you have the opportunity to wear wedding dress from the bottom is fine, because you also don’t damage hair with veil and will not stain your dress makeup. In case you are wearing a wedding dress below, the crinoline is worn underneath, dresses after. After that, finish all the lower skirts, and dress zalneraviciute or closes. About a month before the wedding day you need to begin regularly (if you haven’t done this before) to care for the skin of the face, neck and neckline (the dress open). Every morning you need to clean the skin with a mild cleanser, then apply moisturizer. Every night, the skin needs cleaning and toning. In the evening you can use nourishing creams. 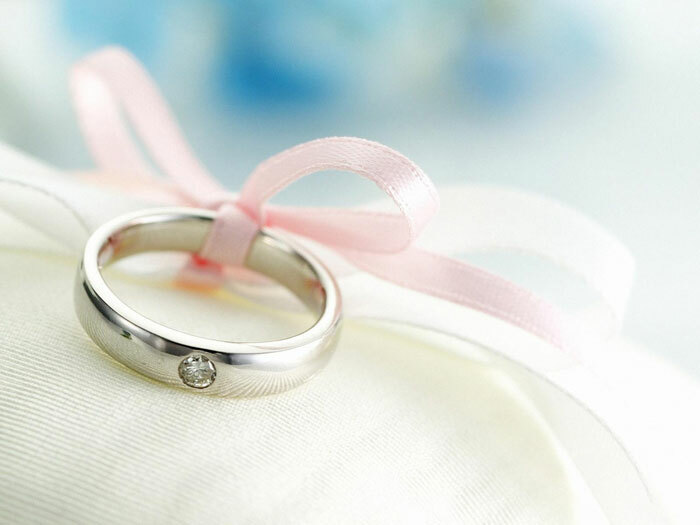 Try not to use new cosmetics for a week before the wedding to prevent allergic reactions, irritation and pimples. Correct tan hides minor flaws, bags under the eyes, or a bluish tinge to the skin around the eyes. BUT! Do not forget to use special tools before and after tanning, so as not to overdry the skin. Not very tanned, but hydrated skin, the makeup will look much better than the red, dry and flaky. Remember that moist soft skin tan lasts longer. All the procedures related to the use of the Solarium must be completed in 3-5 days! Try not to “squeeze” the pimples, because the wound should not be applied makeup, and she applied to them will look sloppy. Deep peels and brushing should be carried out not later than 3 weeks before the wedding, because traces of deep impact are not long enough. Also on the eve of the celebration, you need a good night’s sleep. Before the wedding you should not drink a lot of fluids in the morning swollen eyelids not spoil the mood. The time as come, your stylist, your hair should be clean and dry! The hair is preferably washed with a shampoo without balm. If your hair is prone to greasiness, you can accomplish the night before the wedding. If your hair dry permanent hair dyes, long or bad comb – balm can be used! Too smooth and soft hair after washing you should dry it with foam so that they become more rigid and obedient. Hair must be dry and clean. On the eve of the probe to wash hair with shampoo without balm. The balm is only used if your hair is very badly damaged (after coloring or perms) and difficult to comb. To find pictures of hairstyles and makeup that you like. It is desirable to have printing (NOT flash drive!) or copy a photo on a mobile phone. Print photos on a regular printer, even b/W. If possible, copy on phone Or print a photo of the wedding dress. The probe is desirable to have an alleged photo of the bouquet to see which colors and hues will take part in the image. You should have: Bridal veil, tiara, decorative pins (if already purchased). If you doubt the need for certain accessories (tiara, a lawsuit.flowers, decorative pins) I have. If you want a hairstyle with overhead strands – bring them with you. Flowers, regular hairpins, Bobby pins and styling products are not needed. Clothing: it is advisable to wear a light top. If you want to have a photo with probe – bring a camera or phone with built in camera. Come on probe, if possible, unaccompanied. If, nevertheless, want to bring your mom or girlfriend, please inform the property in advance. It is desirable that the room in which you will prepare for the event, it was bright and spacious. Light is necessary to be correctly make-up! You will need a chair with a low backrest, stylist, table or cupboard for tools, mirror in front of you (recommended, but optional).